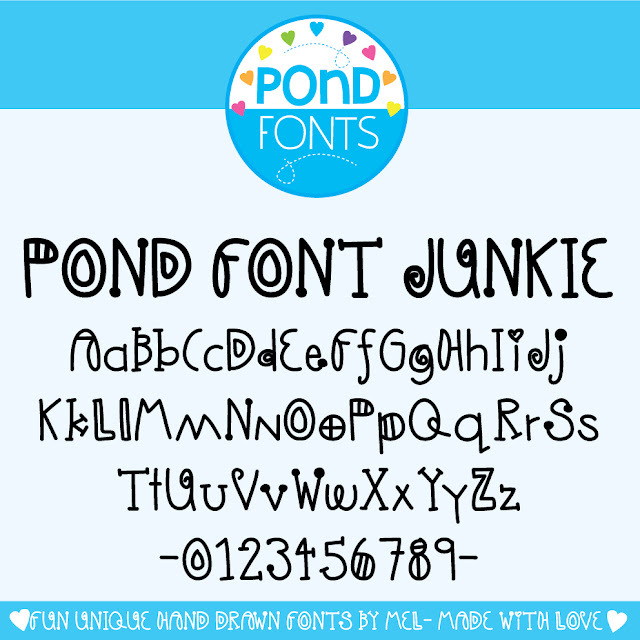 A new font has been released - Pond Font Junkie! Can you tell I am having fun creating fonts? When I was in primary school and high school one of my all time favourite books was the very well worn 'lettering' book from the school book club sitting on my sister's book shelf. It was dark blue and was spiral bound. There was a copy in the school library too. It was ALWAYS out! It was one of those treasured books, that everyone wanted to borrow and when you got it, you felt very important. 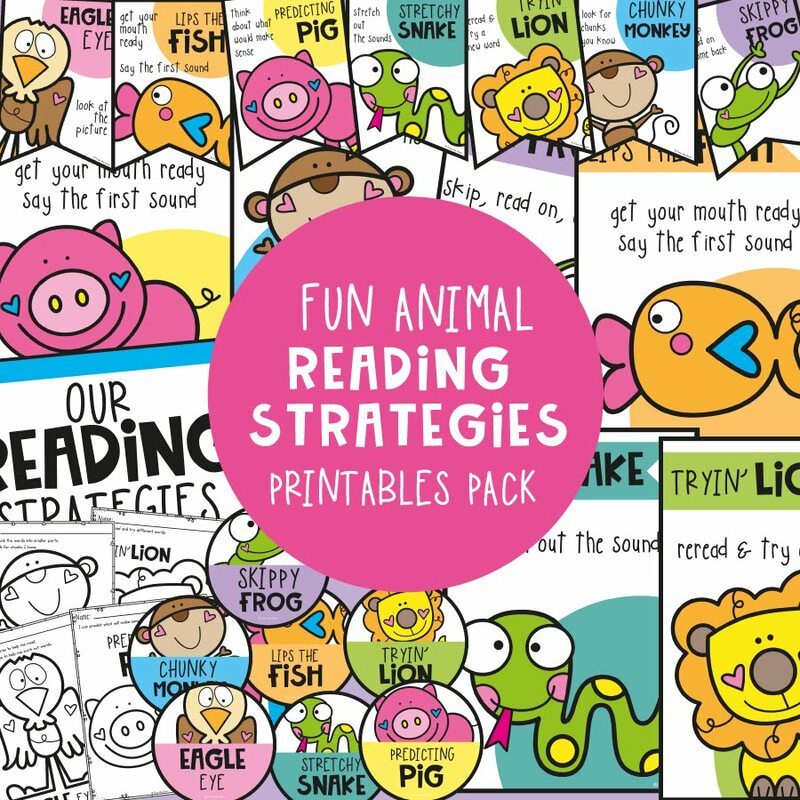 I was at primary school when we still had little yellow envelopes in the back of every book with cardboard index card to fill out when a book was borrowed..... oh how times have changed. 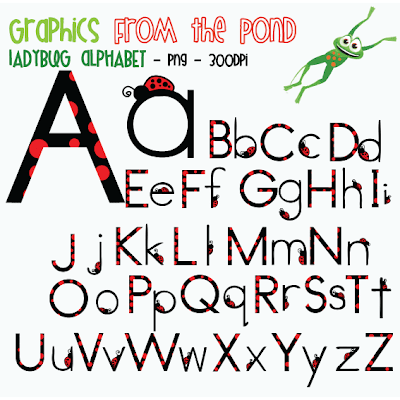 Try some of my free fonts too! 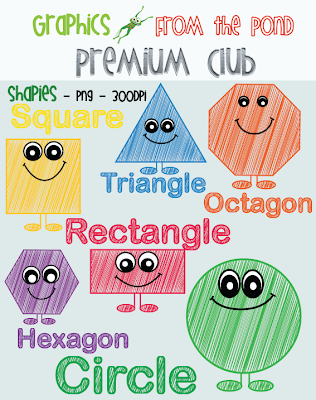 I have just sent out our first email for our Graphics Premium Club. 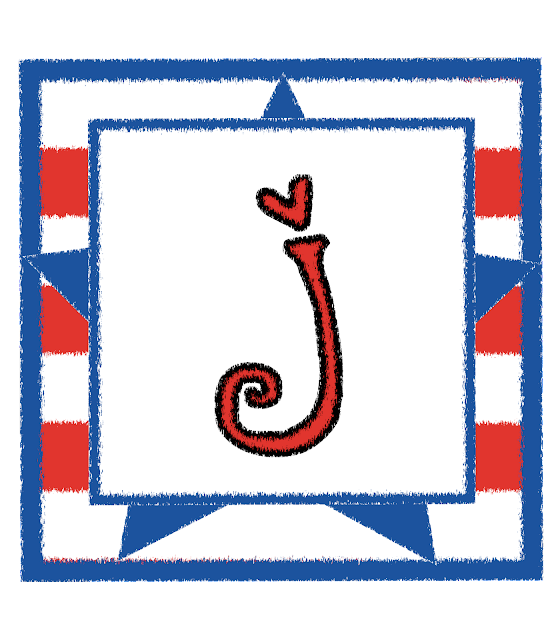 Cute little 'shapies' with matching words in a scribble effect. 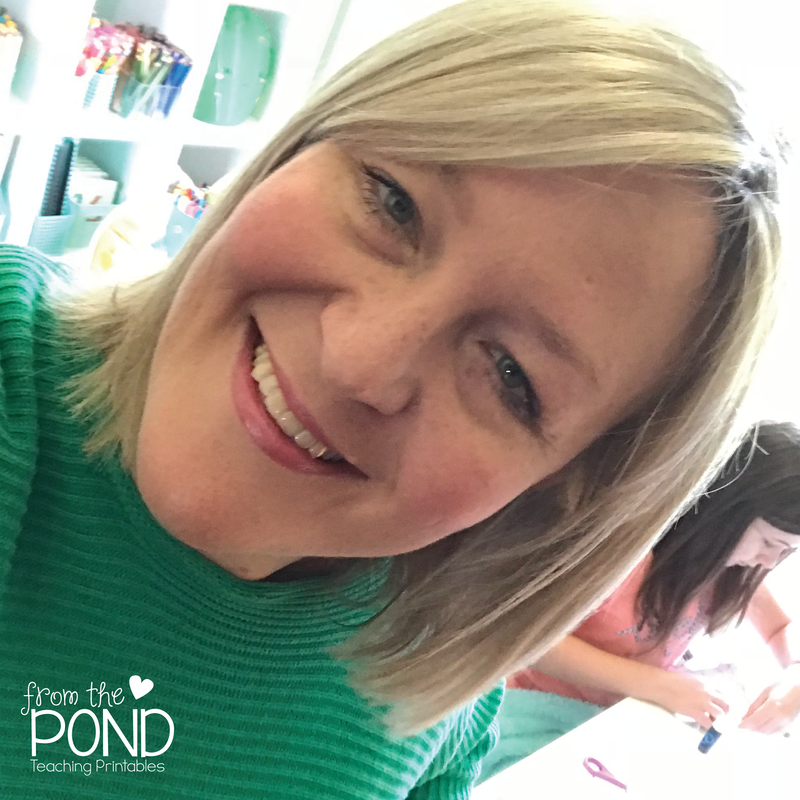 I am so excited about this new venture and the very encouraging support we have been shown already! Wow! I can't wait to see how this develops! I am trying to track down three people that have purchased a membership, but have not emailed me yet. I really need your comtact details. You will not recieve teh graphics through TpT, but from me, so please contact me if you have got the membership but not heard from me yet! Graphics Premium Club - FREE Graphics Everyday! 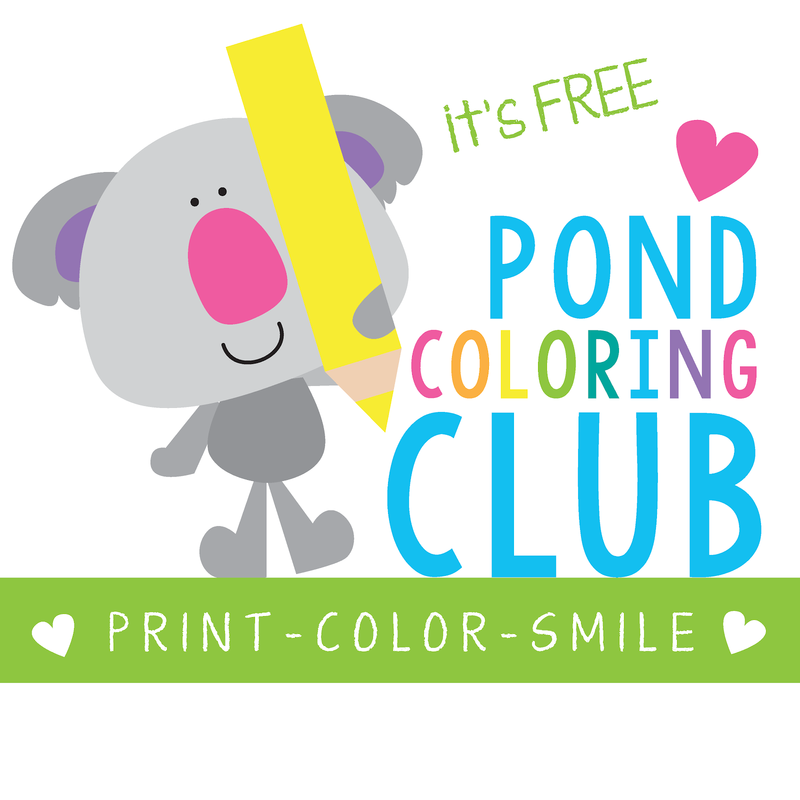 Each business day of the year, you will receive an email from us with one FREE exciting surprise graphic, clipart, border, frame or font attached. If I have enough time it will be a whole set! 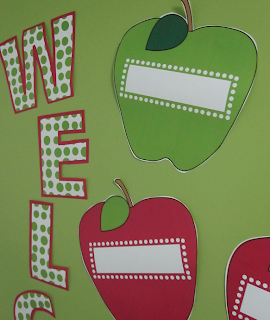 They will mostly suit K-2 teachers, although we are working on having a wider range available. Membership will be $150.00 a year, however for this weekend only I am having a very special introductory offer of a one year membership for $35.00 (US). You are not able to share your membership with anyone else. Graphics we send you can be used in any way EXCEPT for resale as graphics (you can put them in a document etc). 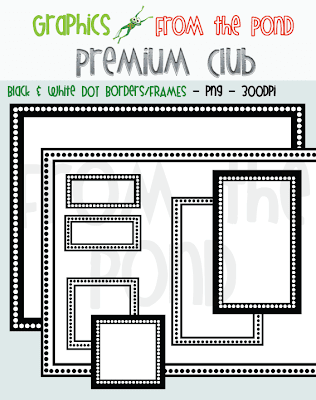 I have already started madly creating items for my Premium Club members, here is a sneak peak at the set for Monday. 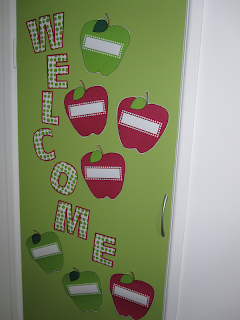 I perfomed a major makeover on one of our original products - our 'Apples Welcome Poster'. 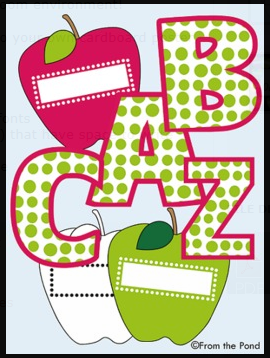 She was looking a little tired, so we added new green apples, some dots around the name space and the best yet - a full A-Z polka dot alphabet, so you can print and cut your own fancy letters for a banner or display space in your classroom! Click on the newly sruced up thumnail (above) to find it! o dear.... she served us well, but is being retired...if you purchased this version from us (eBay, Website, Teachers MP or TpT), please feel free to contact me and I will send you the newly revised version! Do you use a Day Planner? I LOVE mine and cannot function in the classroom without it! 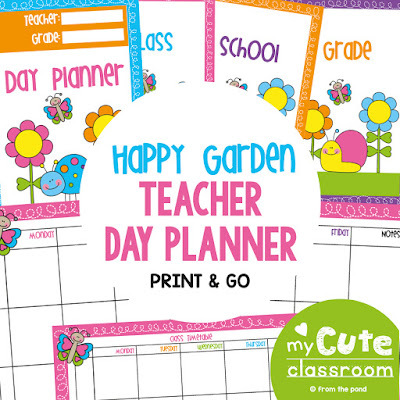 I created a very fancy version (Happy Garden theme) of my Day Planner last year and posted it on TpT and our website - in case you have not seen it, I have posted a few pictures at the end of this post. I custom made all the graphics and borders and just adore the colour scheme. I have included blackline pages for those on a limited print budget. I print out all the pages for my Day Planner and get it bound (as I describe in the file). I quickly got tired of a big bulky folder and found that by having it bound, it was not as heavy to carry around. After a few years I now have my own binder... I went through a binding stage....everything got spiral bound! Seriously though, I do find it a very practical way to keep everthing together without using big heavy folders - it just takes a bit of organisation. A huge thank you to Teacher Tam who alerted me to a very cool app on the iPad that lets you create fonts! Well to say I am a little adicted interested in an understatement! 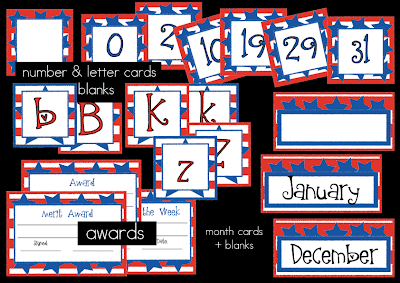 I have made all the fonts in my TeacherspayTeachers store FREE for the moment. 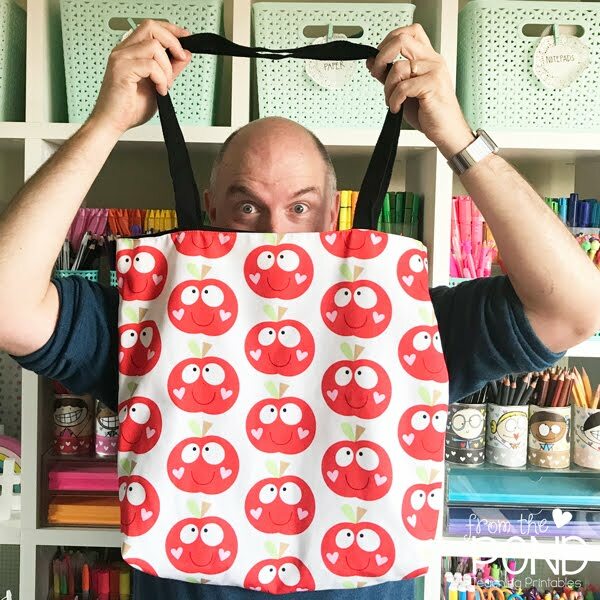 I saw Spot Monster on a wonderful new packet called Draw, Cut, Create Basics from Cindy at KinderKay. The packet looks wonderful, like everything Cindy does, and I have added it to my wishlist! Do you use the WISHLIST function on TeacherspayTeachers? 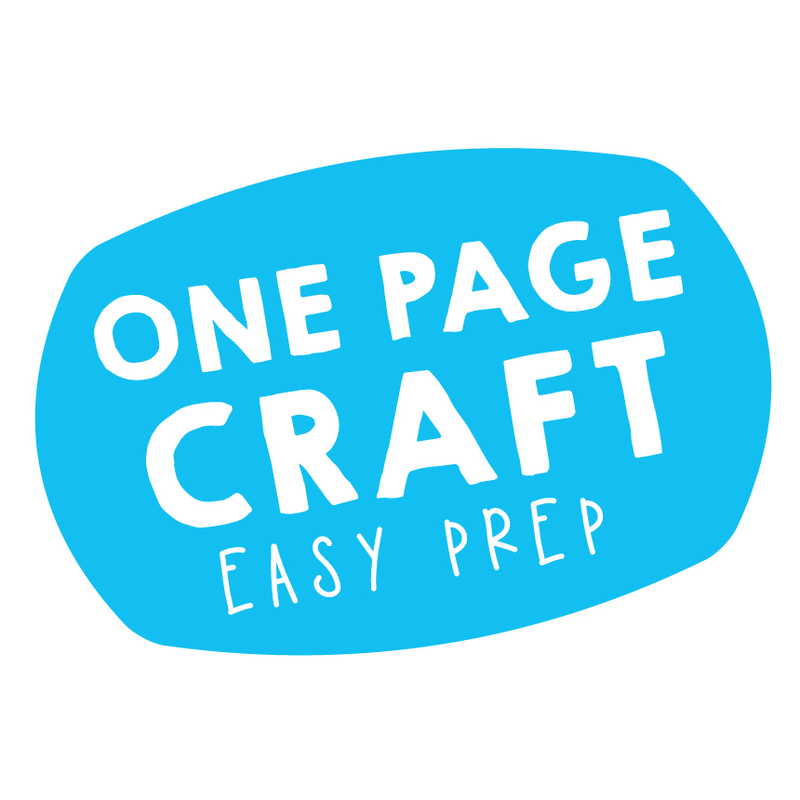 It is a great way to bookmark all the great products you see, and can come back to them when you are able to purchase them, or use your TpT credits. 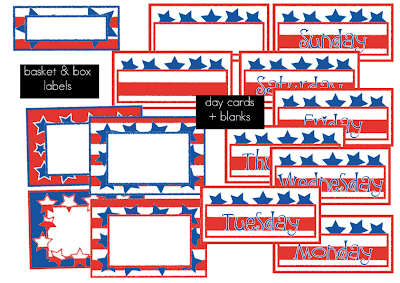 I made this cute borders set this morning, and the combination of the colours and scribble effect made me very happy! 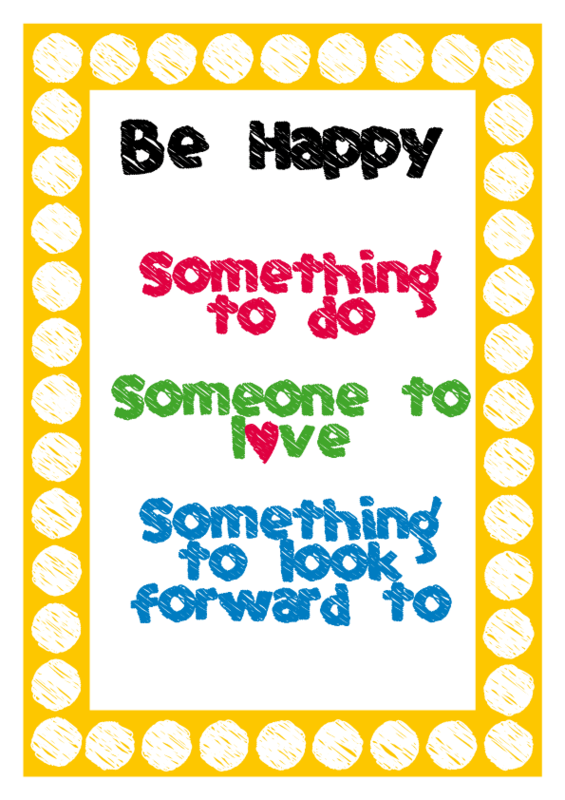 It got me thinking about what makes us happy, and these are the top 3 things I think make me happy. I heard this list (or something very similar) on a morning TV show one day, and I have always remembered them. You can download this poster by right clicking and saving on the image. 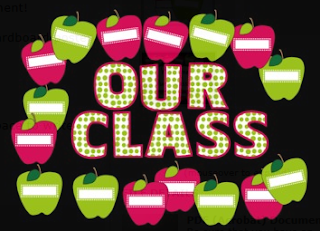 It is for your personal and classroom use only, and may not be redistributed. 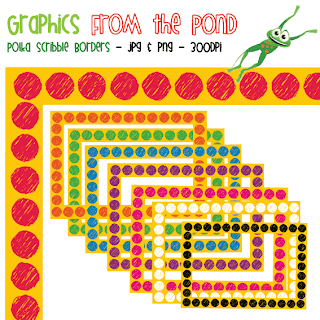 If you would like to see my Polka Scribble Borders, they are listed at TpT HERE They will add a splash of happiness to your next classroom or resource file project! Before you get to the freebie, I have to ask you very kindly to please stop by the Best of the Web and check us out! We were recently very humbled to be featured alongside some amazing other blogs. What a cool site! I had a great time looking through all the other editions of 'Best of the Web' and finding some very cool new blogs to follow. 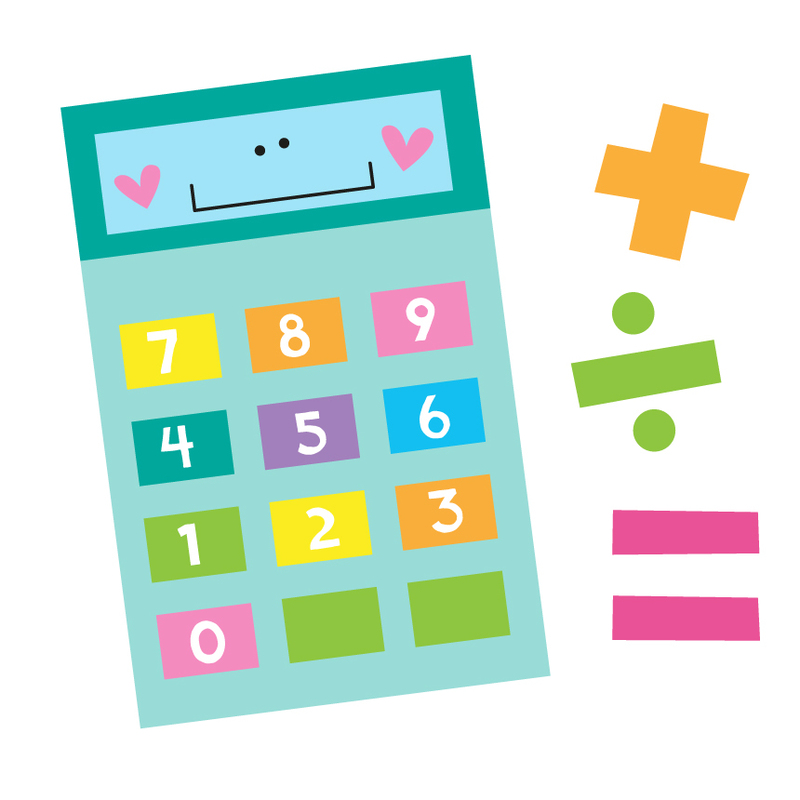 It is a little activity to help your studensts think about numbers. 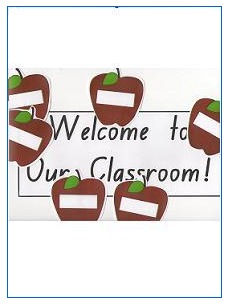 You could use it with a wide range of student abilities, as it is open-ended and students can write a number of their choice (amke sur ethey are working alongside someone of similar ability). 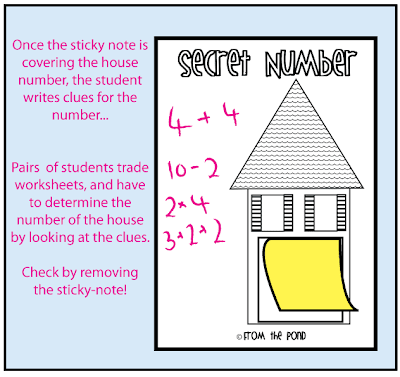 I hope your students have fun with Secret Number! 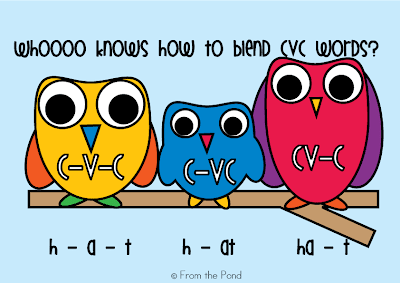 There are three different ways to blend a cvc word when reading (and writing). 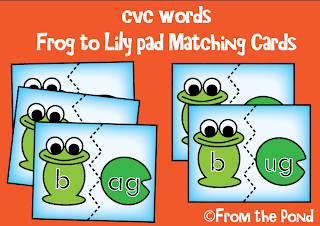 A cvc word is a word that is in a consonant-vowel-consonant combination. I always teach the c-v-c way first, but once my students have that under control, I quickly move onto the other two. 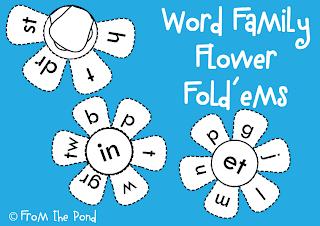 Being confident in recognising instantly the word family clusters like ab, ad, id, ix, eg, et, op.... will really help with reading fluency. 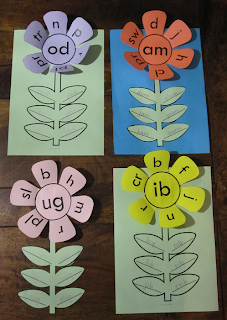 Today, I worked with my daughter on some of the vowel-consonant word families. 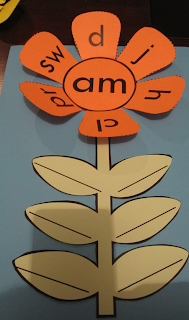 We have been working with this Phonics Flipper for the last few weeks. 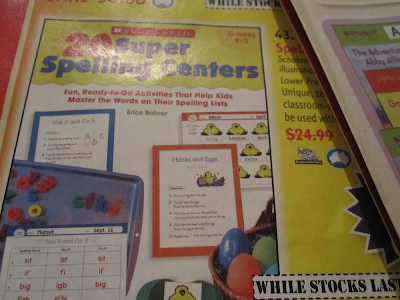 I have to be honest and admit that I was initially more excited with this purchase than my daughter.... my kindergarten teacher blog friends will understand! 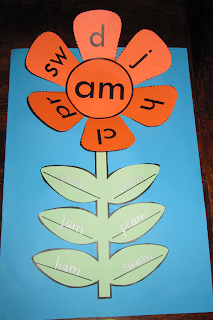 You flip the pictures and letter cards around to make words. We then made these word family flowers that come from one of newest resource packets. My daughter had valuable practise in cutting, folding, sound recognition, word blending and writing. First we cut and folded the petals. We opened the petals out, and read each beginning sound first. Then once all opened, we went around the flower from petal to petal blending the initial sound, with the word family centre. 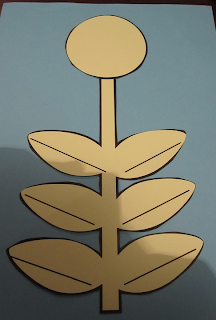 We then cut out the stalk and petal shape, that we had printed on green paper. We pasted the green flower stem onto a blue piece of paper. 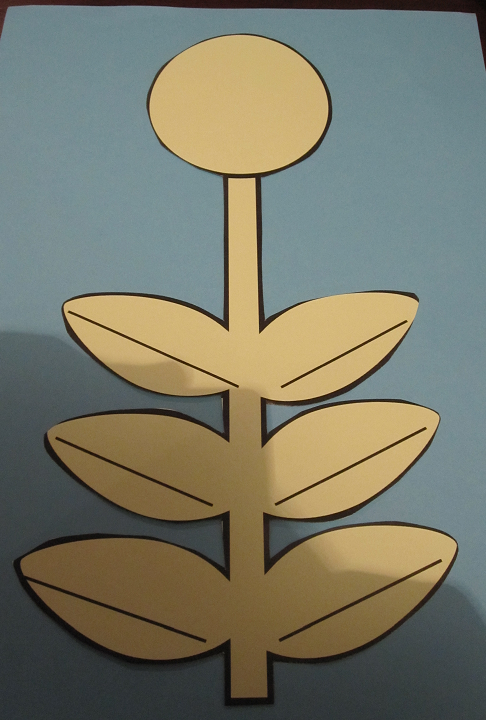 We then glued the flower to the stem. To finish, we wrote all the words from the flower, onto the lines on the leaves - in a very special new silver sparkly sharpie. We finished our word work by matching some frog and lily pad puzzle cards. As my daughter is just beginning to learn to read these word families, I only gave her five to match up. 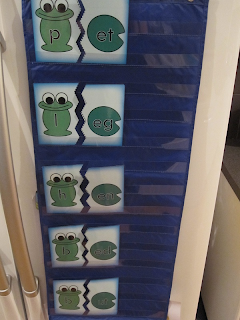 I put five frogs in the pocket chart (on the fridge with magnets) and gave her the lily pads one at a time. We talked about the sounds, and I helped her for the first two - she quickly got the idea. I created this game to help my daughter start using ten frames. Her knowledge of counting and numerals is good, but I would like her to start developing some more advanced number concepts. The aim of the game is to fill ten frames and be the first to get to 100. 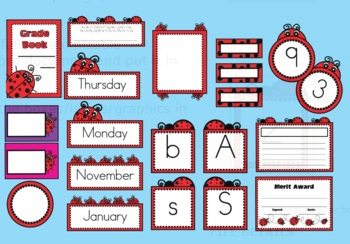 I love ten frames, because they help children to develop sight recognition of numbers from 1 to 10. This sight recognition will create a solid foundation for visualising addition and subtraction and working with numbers. 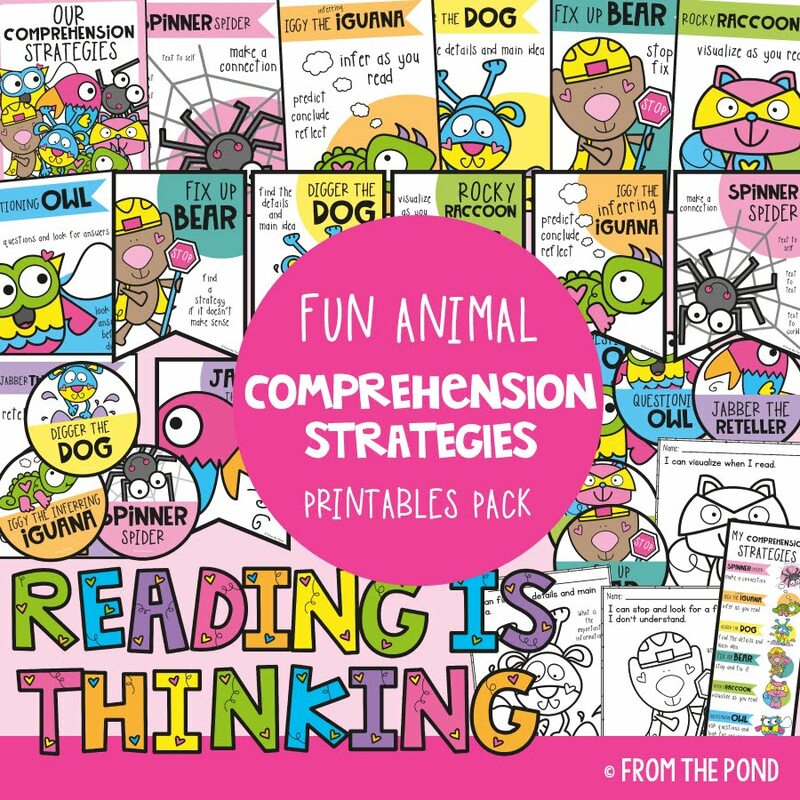 I have plain ten frames and a few commercially produced games, but additional theme-based resources like this one, help to keep little learners engaged. 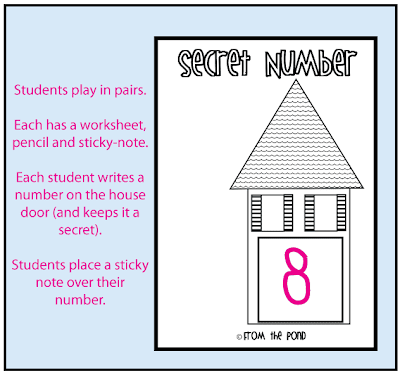 Some students I have taught over the years have needed to practise number work with ten frames for almost the entire year, so having quite a selection will make learning fun for these sorts of students. The digital file I created comes with both small and large treasure chests. 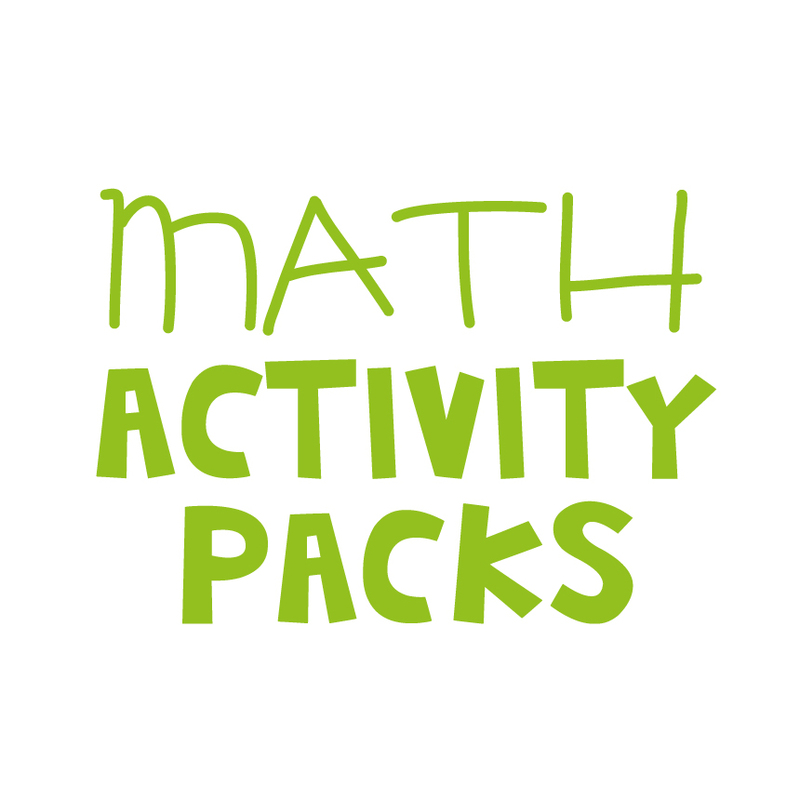 I suggest playing this game with groups of 2 students. 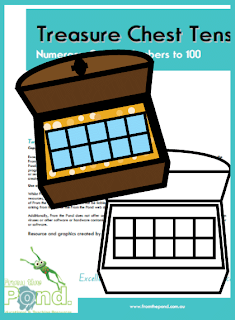 Each student will need ten treasure chests - but this can be modified. I played 'first to 50' with my daughter, so we only needed 5 each. 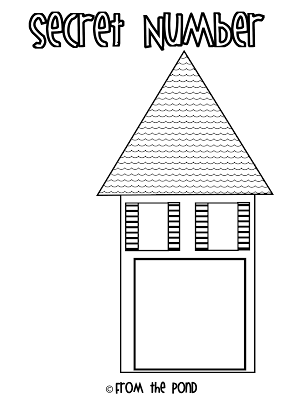 I have also included a blackline version of the treasure chest, so you can print and photocopy to save on ink costs. In the photo above you can see that I have cut the treasure chests, and then put them in a laminating sheet. Do you cut then laminate, or laminate then cut? If you have the time, it is worth cutting first. 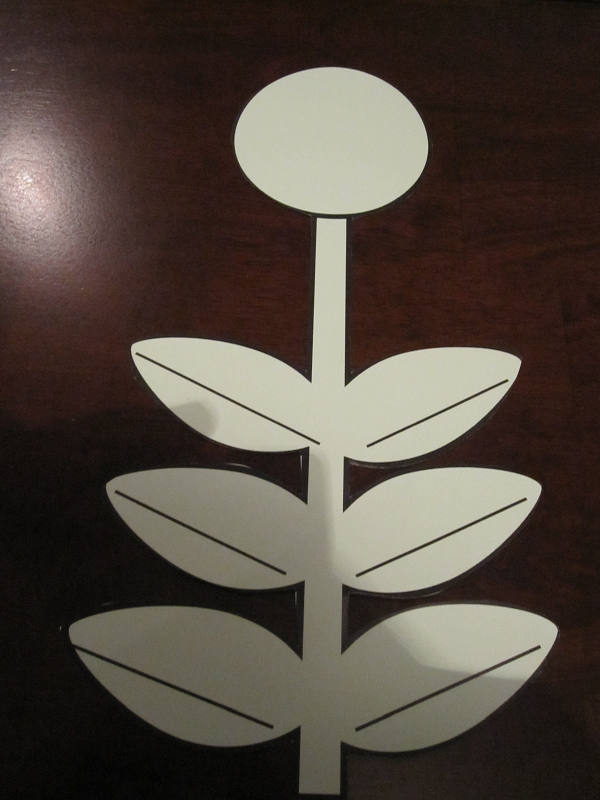 If you cut your paper first, then laminate the shapes, you will ensure a complete seal around all edges of the shape. The only down side is that you will have to do another cut, after the shapes have been laminated. When the shapes have a completely sealed edge, they will last a lot longer. Here you can see I have cut the treasure chest, then laminated it and now I am going to cut it our again. I am teaching my daughter the correct way to use a ten frame - from the top right hand corner first. Filling the frame from left to right. After five squares are filled, we fill from left to right on the bottom row. I have engaged my daughter in lots of discussion about numbers to encourage her to develop higher level counting strategies. For example, as she made this arrangement I asked her how many more she needed to make ten. I asked he how many she had (6) and how many more that was than 5. Lots of discussion to encourage her to use the frames as a reference point in her counting and getting her to visualise the combinations that make ten. This will be a gradual development for her, and we will need to play this game quite a few times to help her internalise these counting strategies. We had a family game of Treasure Chest Tens again this evening. We used the small game boards and used a collection of buttons for counters. The buttons are smaller than regular counters and my daughter enjoyed calling them 'treasure' - as she dug around the box of buttons, she really felt like she was digging for treasure. I have a box of buttons like this one in my classroom for counting games and activities. As well as buying bags of buttons at the craft shops, I also keep all the little spare buttons that come with new clothes - ask your classroom parents to save some for you! To motivate my students in the classroom, or if doing a pirate theme, I would put all the game pieces and counters in a treasure box like this one, ready to play. I think I purchased this treasure chest from Scholastic. 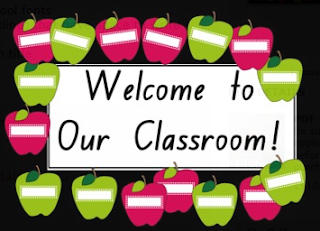 It has been used for so many things in my classroom. It is made of cardboard, can be easily folded and assembled. It was a very worthwhile and versatile purchase. 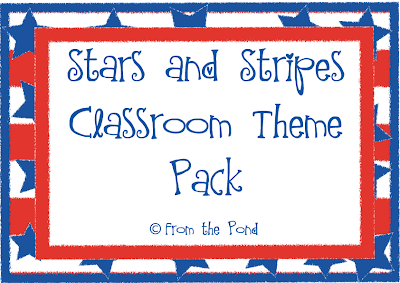 I blogged earlier today about my Stars and Stripes classroom set....well I got all creative today and came up with these little beauties. And the best part is, I am in a very generous mood and am giving you my hours of experimenting....for nadda....for FREE - yipee! 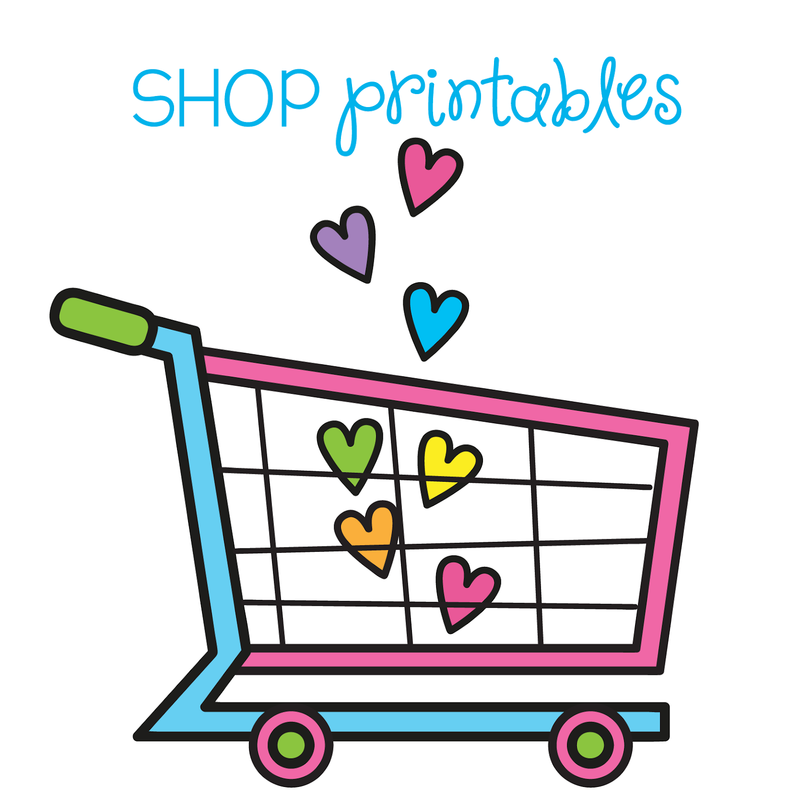 Don't worry too much about re-pinning my pins, but I would love for you to support my fellow TpT sellers, they are all wonderful! 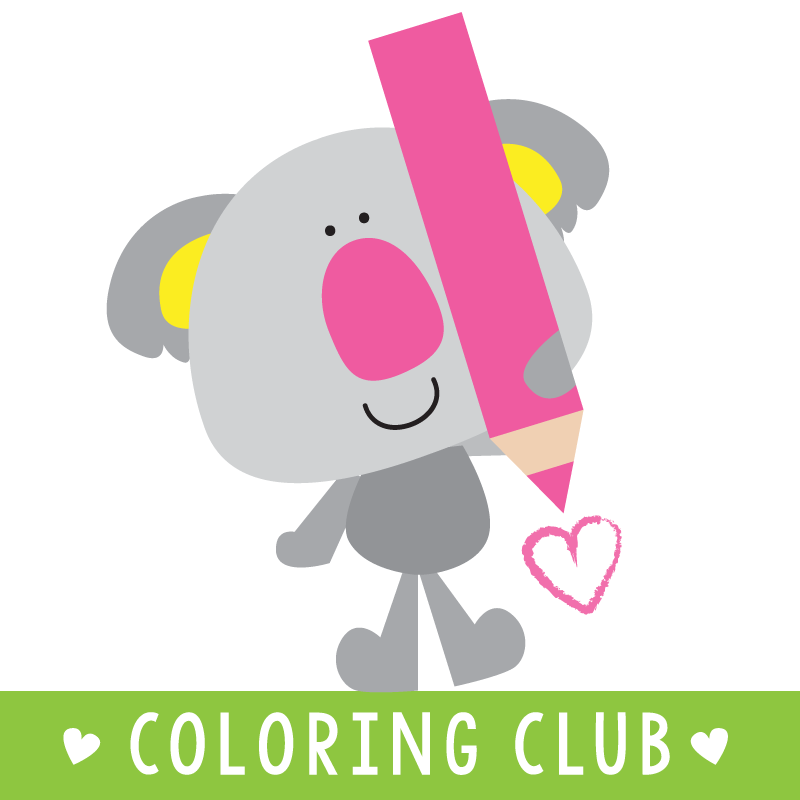 Click HERE to download these cuties for FREE! L-O-V-E catalogues. And tea. And teaching books. Put them together and I am in heaven. But that is another story. 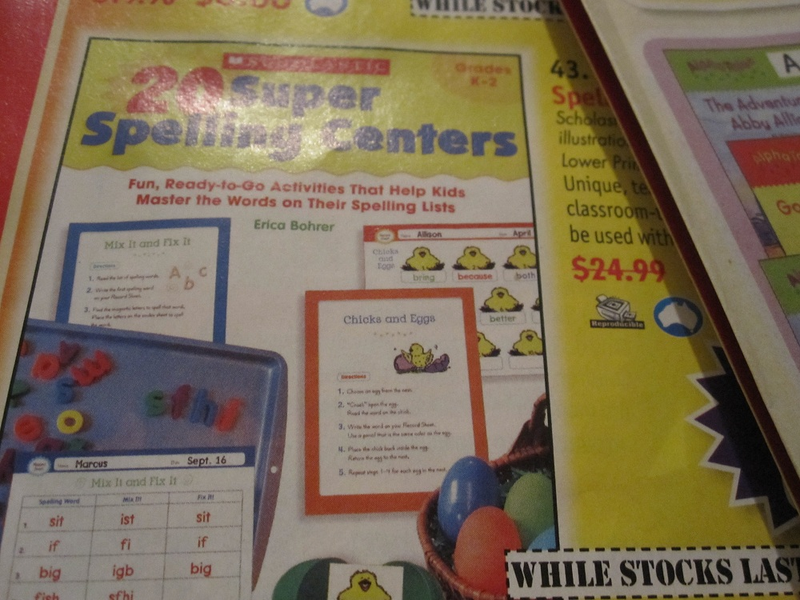 a spelling book from Erica Bohrer! "We talk with her in the seller's forum" I told my bewildered very attentive husband this evening.... he will never understand that it is kind of almost like I know a 'teaching celebrity'... this one has gone on the order form for sure. Another reason to love TpT! I wanted to blog about it, so I had the opportunity to show one of the cards in detail. It was so hard to create thumbnails that showed everything in this 127 page file, and show the detail in the borders and frames - I just love the fuzzy effect at the moment! I loved making them and hope you like them too! 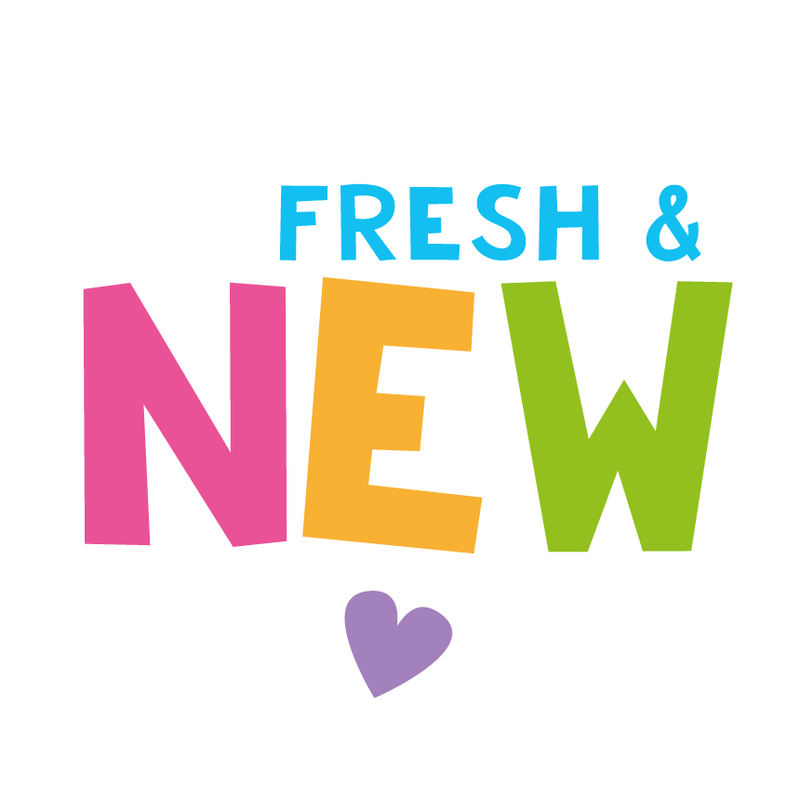 I used the font LDJ Flirt from Letteringdelights.com under commercial licence. But if you don't like it, I provided blank cards, frames and pages, and you can add your own text in a text box....just type it in - too easy! 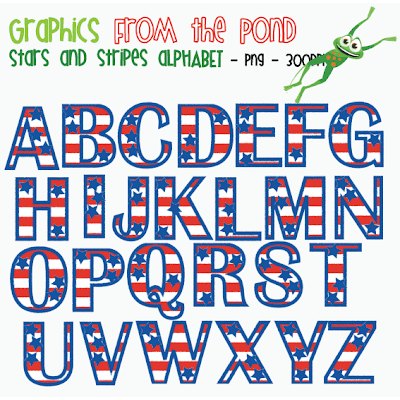 I have just listed a very cute alphabet set in my TpT graphics store. It is the result of my procrastination. I have a few tricky projects on the go at the moment, and this was a distraction for me. I just LOVE how they turned out, and think I will do a bee and butterfly set as well....stay tuned. 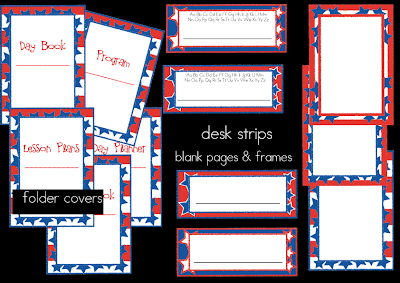 They will work well with my classroom theme set, or create your own theme set! 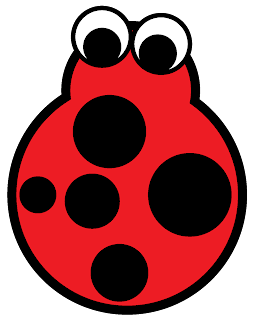 This ladybug graphic can be used on your personal and commercial projects, but cannot be redistributed as-is or as another graphics file. 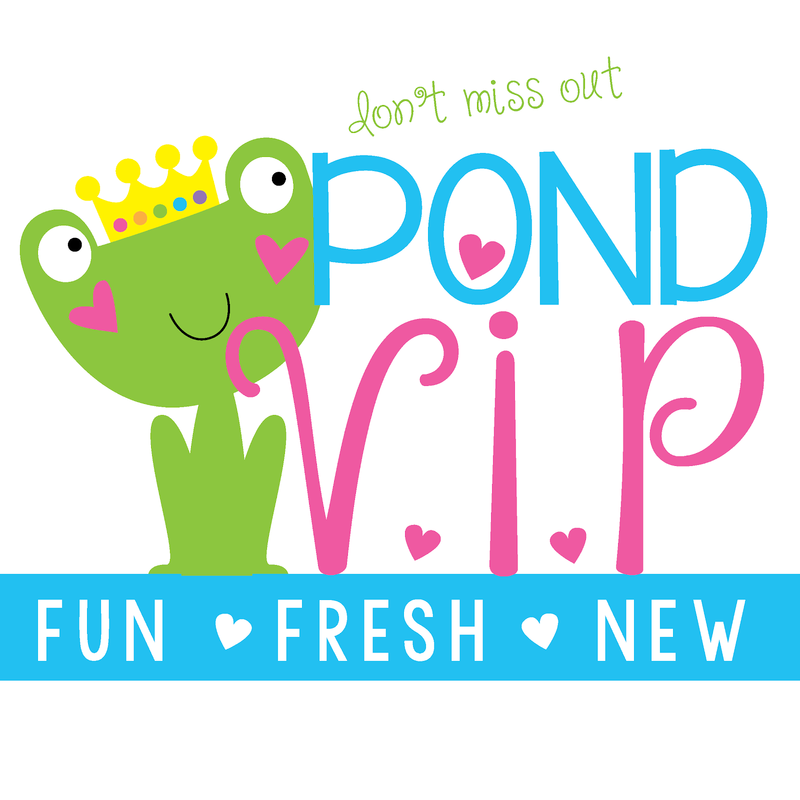 If you have not done so already, you may like to check out the 'Pin it to Win it' Linky Party! And my Pintrest 'Pin it to Win it' board - have fun!